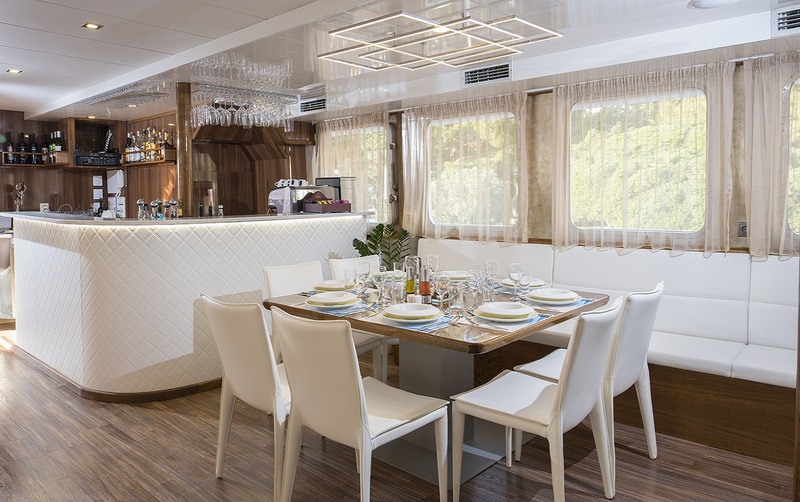 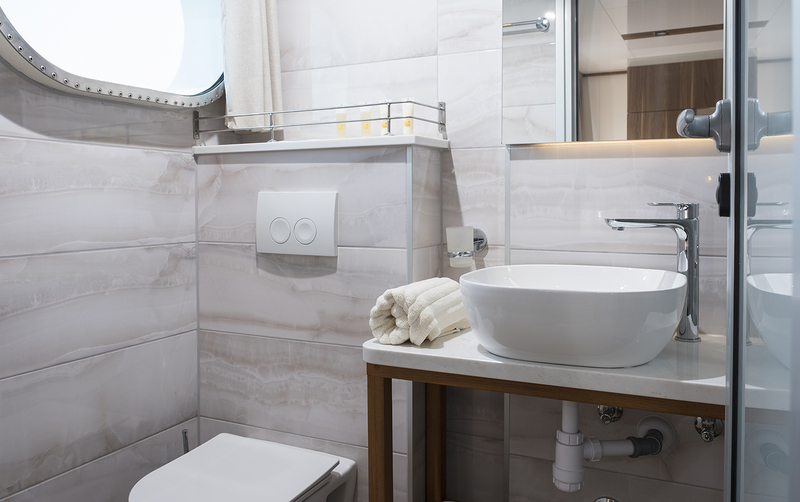 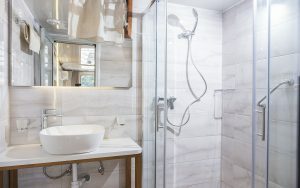 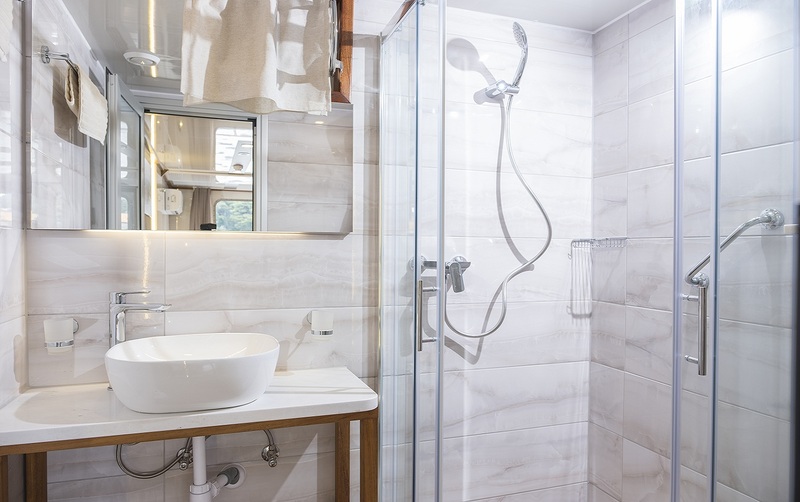 MV Il Mare is a brand new Deluxe boat, launched in 2017. 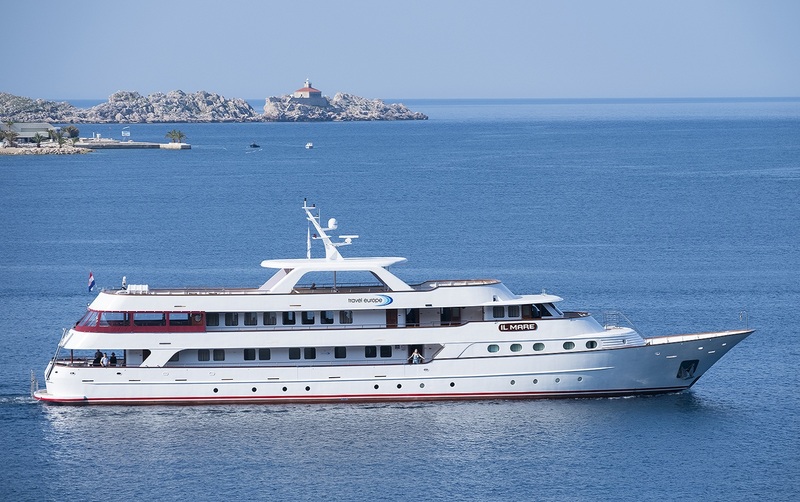 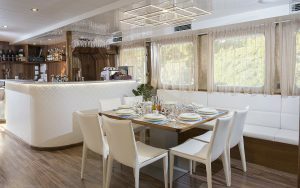 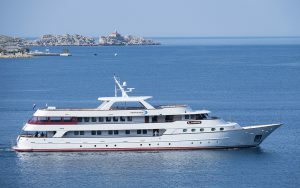 She is exclusively designed for sailing along the picturesque Croatian coast and features elegant interior with spacious salon and bar stretching to the deck with al fresco tables. 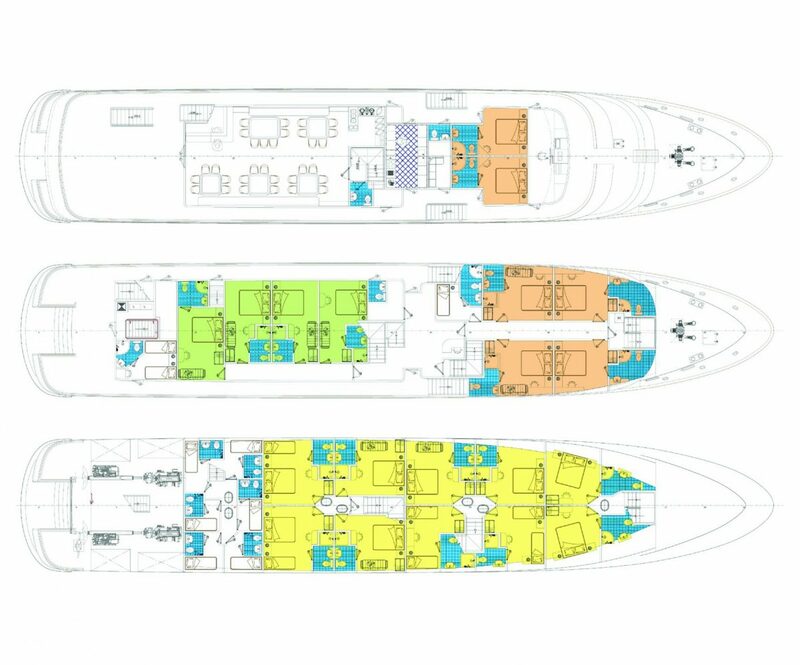 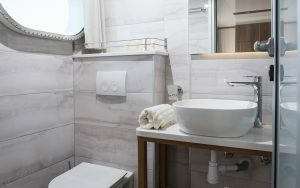 There is a large sundeck and 20 fully A/C cabins all with en suite.